The Fairer Paid Parental Leave Bill 2016 is currently before the Senate Community Affairs Legislation Committee, with public submissions closing on Friday 16 December 2016. The Committee is due to report on 15 February 2017. 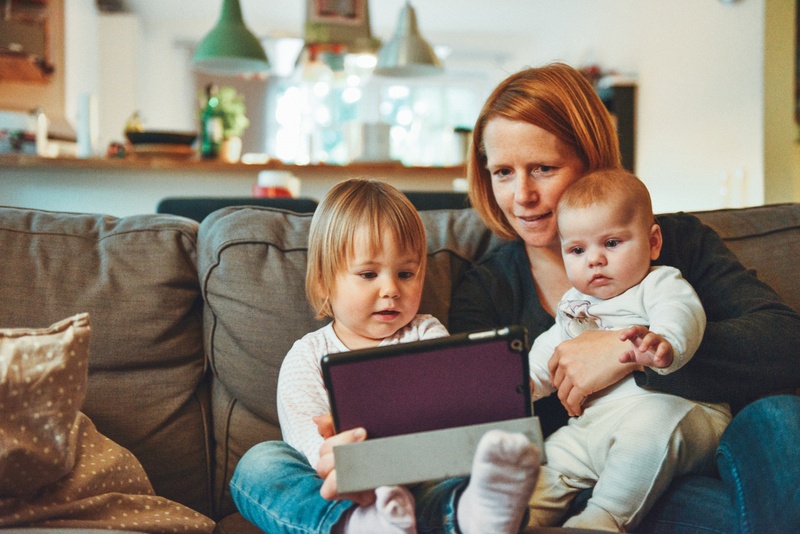 YWCA Canberra is calling on its members to make a submission to the Senate Committee, support online campaigns from the Parenthood and Fair Agenda, and write to MPs and Senators to seek their support in blocking the proposed changes to the Paid Parental Leave scheme. YWCA Canberra is currently preparing its own submission for the Senate Committee. For more information, read the Equality Rights Alliance fact sheet here. To add your voice to the campaign, download our draft letter here.